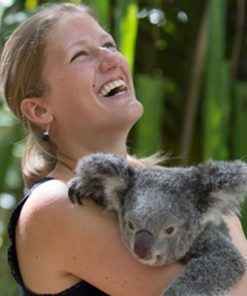 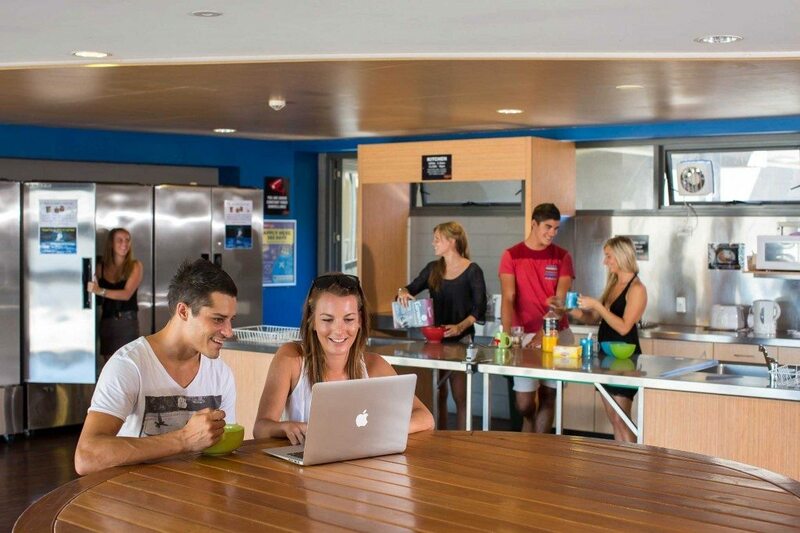 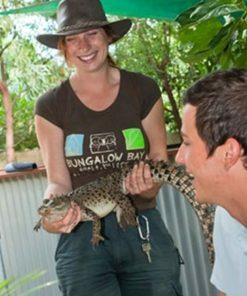 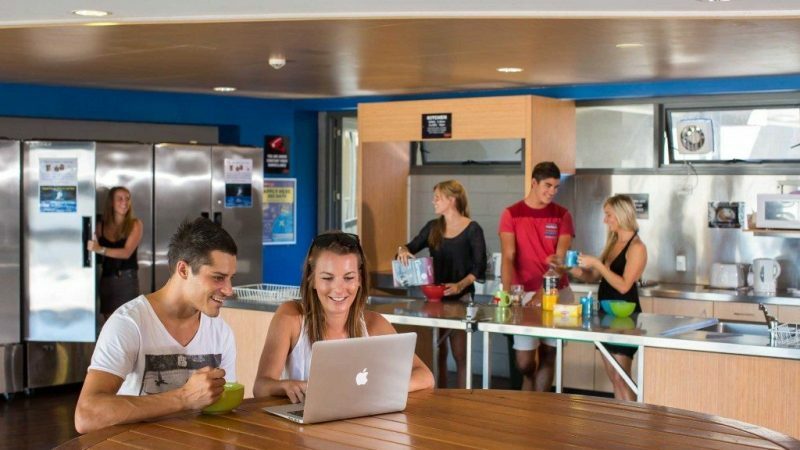 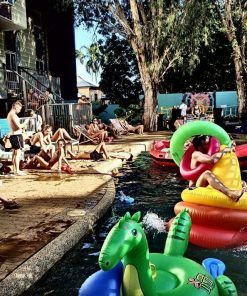 Gilligan’s is Australia’s ultimate experience in youth adventure accommodation. 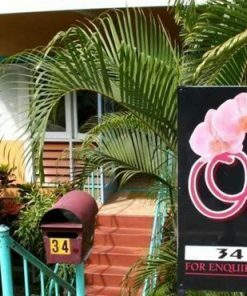 Purpose built and centrally located right next door to Rusty’s Market in the heart of the city and surrounded by various boutique shops, cafes and clubs. 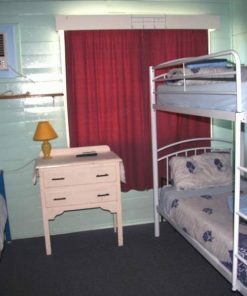 Aside from offering traditional dorm style, air-conditioned, en-suite accommodation, Gilligan’s also has stylish twins & doubles located on the third and fourth floors for a peaceful night’s sleep. 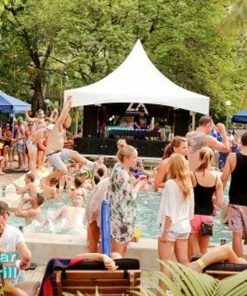 Gilligan’s offers awesome facilities and services for everyone’s enjoyment. 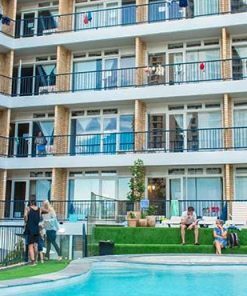 These include Wi-Fi, gymnasium & a pristine lagoon swimming pool, where you can take a dip or relax & enjoy a refreshing beverage from the Deck Bar. 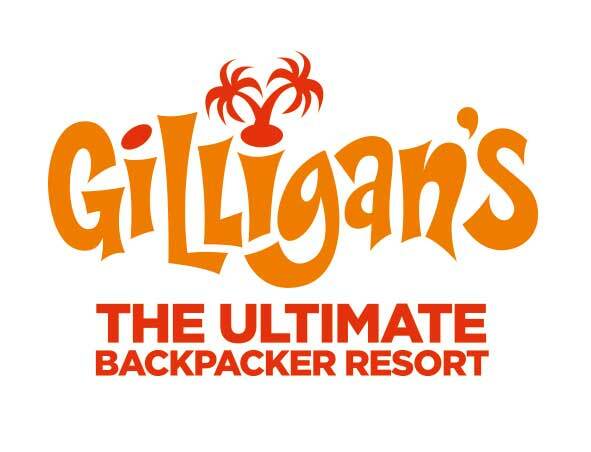 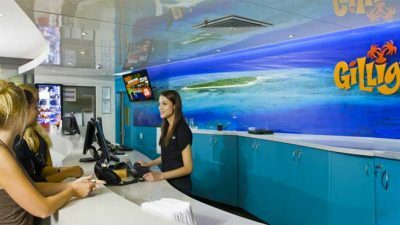 Travellers save a heap of money whilst staying at Gilligan’s as we provide a free evening meal with any drink purchase every night, plus we give all of our guests VIP pricing throughout the venue. 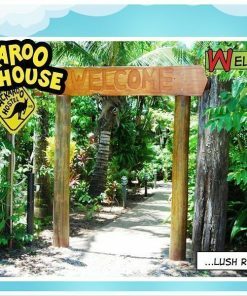 Gilligan’s has crazy themed nights, fun & games, heaps of trips to be won and cash prize giveaways. 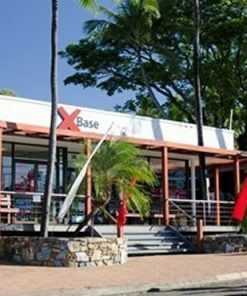 There is a massive outdoor pub-screen plus over a dozen plasmas screening popular worldwide sporting events. 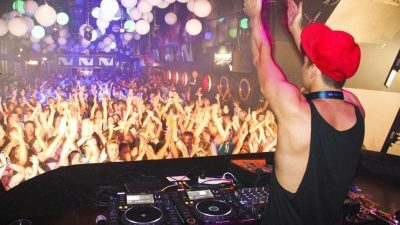 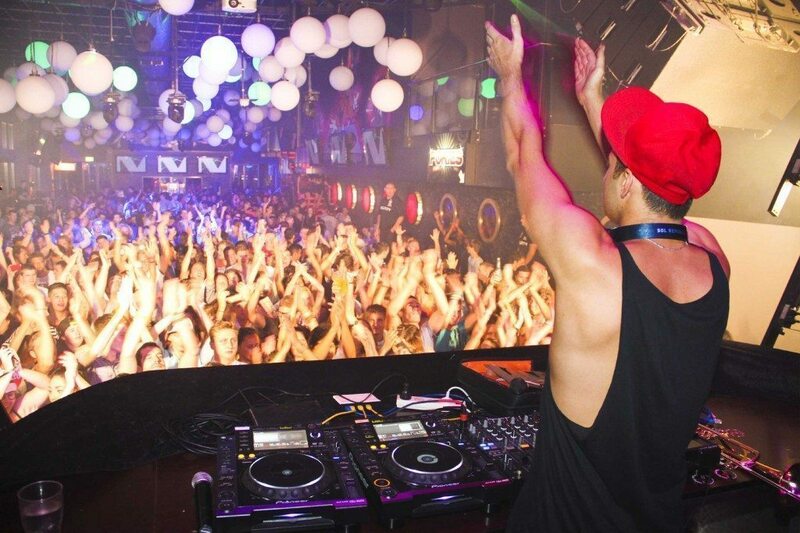 Gilligan’s hosts two of Cairns best nightclubs with weekly events showcasing local & international DJ’s. 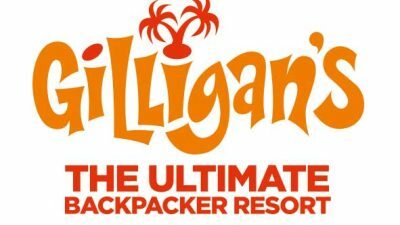 We invite all travellers to stay, play & party with Gilligan’s in style!